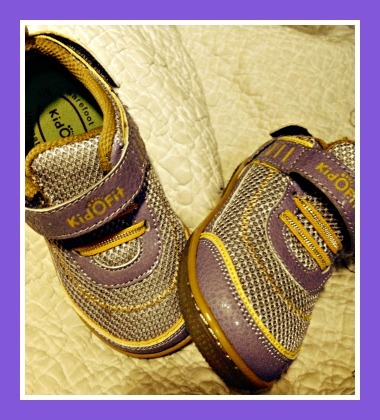 A perfect gift for kids, these shoes are fashionable and very good for their feet and growing bodies. It is a bonus that you can see their toes on the bottom and know when they are too small or large or if they are still fitting well. 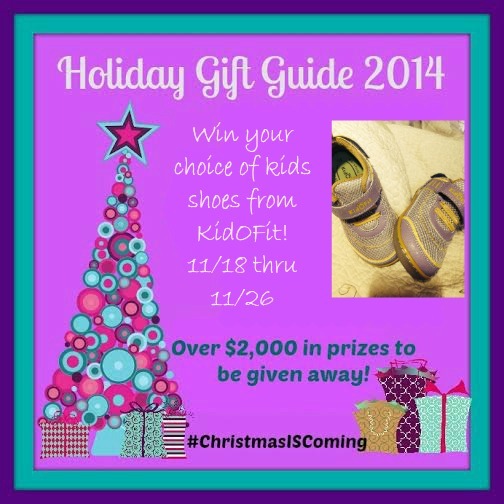 You can win your very own pair of shoes of your choice from KidOFit! Enter below, Good Luck and Happy Holidays!